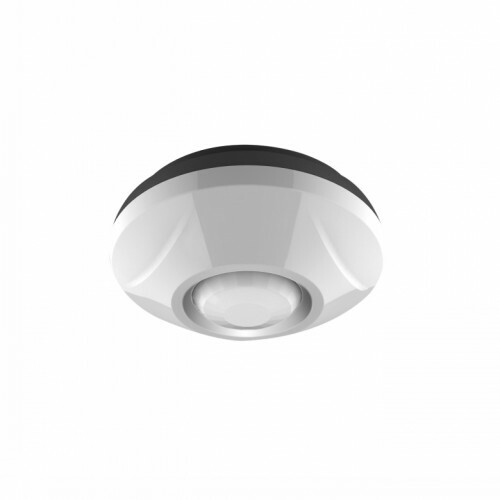 Wireless Motion Sensor is based on wireless technology and is applicable to protective door or window or other protective areas. 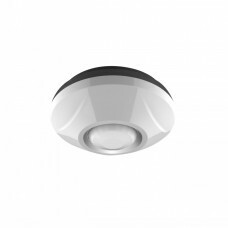 For example, if you install this Wireless Curtain Detector on the indoor wall, it can detect the whole window status, so it can be treated as “E-Curtain” of the whole window. It will send warning signals to your mobile smart terminals when someone breaks into so as to avoid illegal intrusion. Wireless Embedded Magnetic Door/Window Sensor is a new communication device based on ZigBee protocol..
Wireless Doors/Windows Magnetic Sensor establishes a new safety shield for smart home system. Wherev..
Wireless People Counter is based on ZigBee wireless technology. This device is used to record the nu..